Read the descriptions below for each item. Save $20 - Returned Skid Plate - Never Used. These V2 Skid Plates only have mild surface scratches from being test fit in the vehicles receiver. A Universal Hitch Skid Plate - Extreme 4x4 Multi-Tool that helps protect your bumper, hitch receiver, spare tire and so much more. 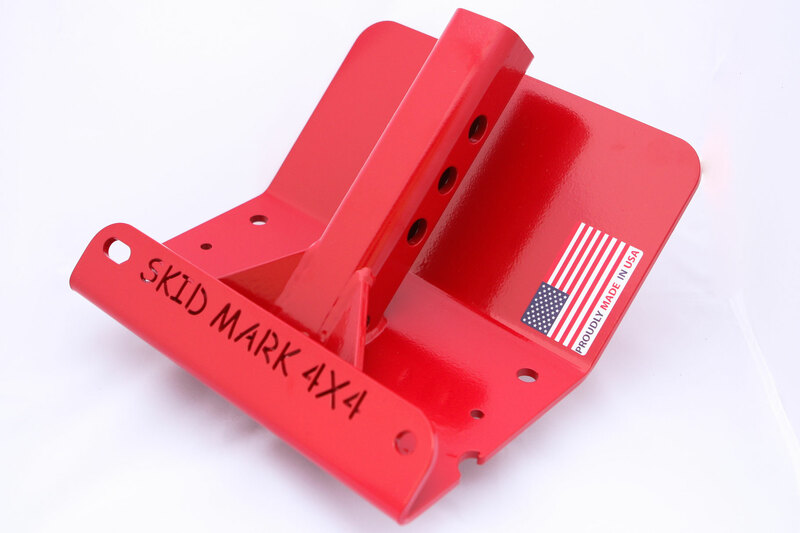 This is the Original Version 1 Skid Plate invented in 2013. We have just a few left at this deeply discounted price. 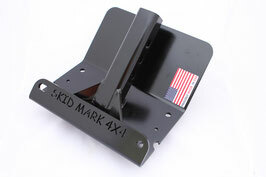 A Universal Hitch Skid Plate that helps protect your bumper, hitch receiver, spare tire and so much more.